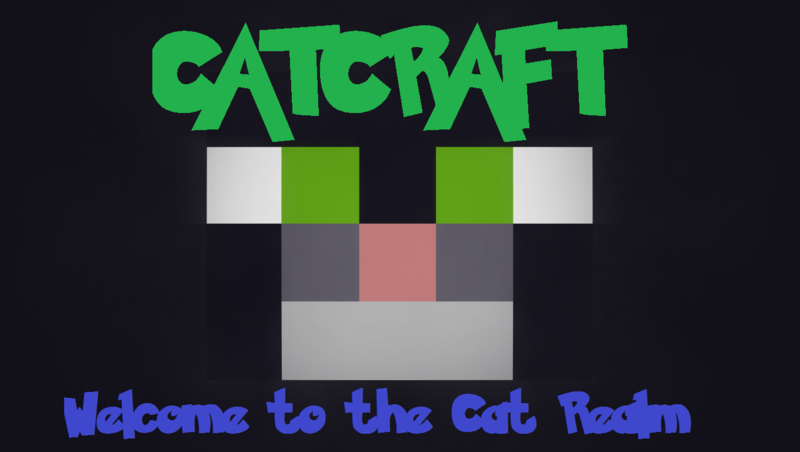 CatCraft Mod introduces a whole load of new stuff into the game. Wandering around the world you might come across a new ore?. Whisker Ore is essential to the mod. 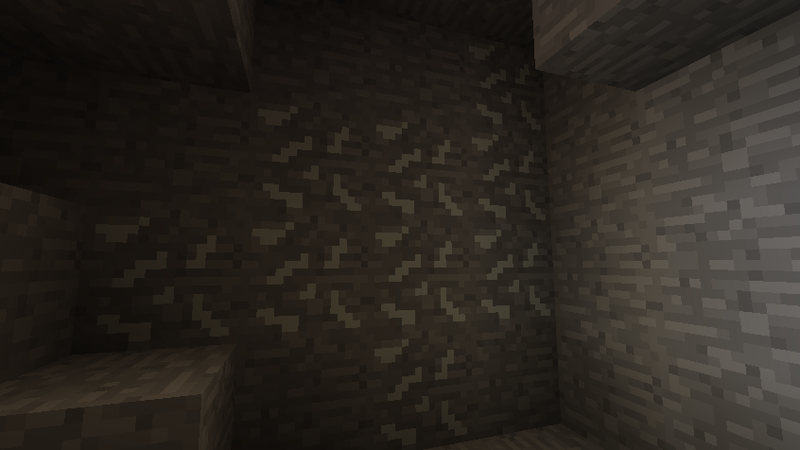 Mining this (with an iron pickaxe or better) will result in the dropping of approximately 8 Whiskers. Now you have whiskers, you have loads of options. Toughened Whiskers are made by placing 2 leather, 2 raw fish and a whisker in the middle in a crafting table. You will receive 5 toughened whiskers. You can use these Toughened Whiskers to create armour and a sword in the usual way. A later added element to the mod, a whisker wand is an incredibly powerful wand that doubles if not triples the power of a diamond sword. (Also called the Fish and Flint) A funny take on Flint and Steel. It is crafted by placing raw fish and flint in the lower left area of the crafting table (in the usual way, with the fish on top and the flint diagonally to the right). If you fill a crafting grid with Whiskers you will create a Whisker Block. 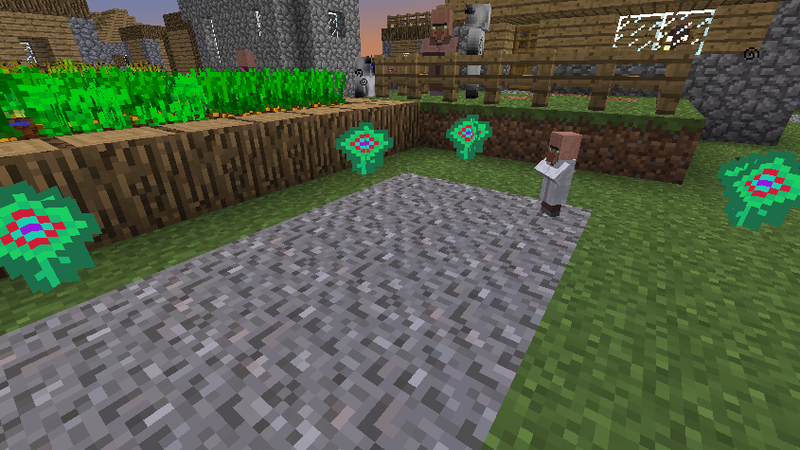 Placing these in the usual Nether Portal way and lighting it with a Flint and Fish will create a Whisker Portal. Now you?ve made a Whisker Portal, hop in and you will be taken to the CatRealm. 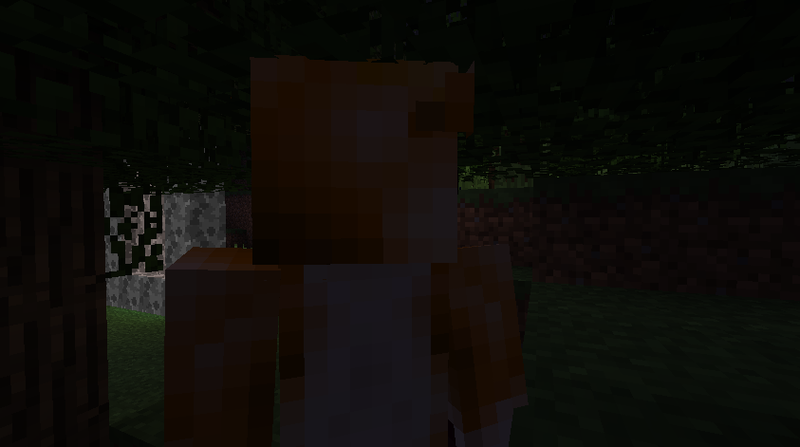 Here you will find two new mobs, alongside some Ocelots. This peaceful mob wouldn?t hurt a fly ? unless it was hungry. Don?t be alarmed by their size, they are just like your average villager and won?t attack you. If killed, they drop raw fish, with a rare drop of a whisker. 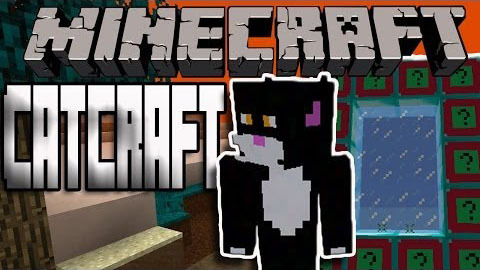 Equipped with claws and teeth, this nimble cat will spawn at night and terrify the villagers ? including you!! If killed they drop raw fish too, but rarely drop toughened whiskers instead. For this next portal you will need another Paradise Igniter ? it looks like a Paradise Igniter, but is crafted with a cooked fish instead. This time, you?ll need some obsidian. Place raw fish, then obsidian, then another raw fish in the middle of the crafting table (left -> right, so raw fish on the middle left, then obsidian in the middle, then another raw fish on the middle right). This will create a Paradise Block. 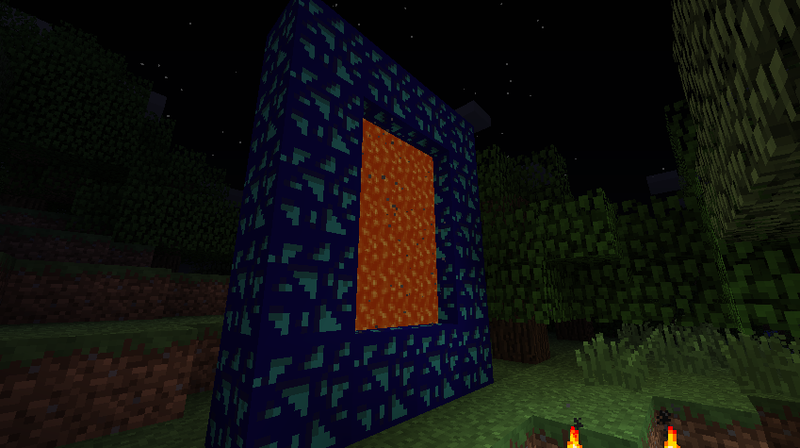 Once again, make your standard Nether Portal shape and light it up with the Paradise Igniter. Once you?ve jumped into the Paradise Portal, you?ll appear in the Cat Paradise. 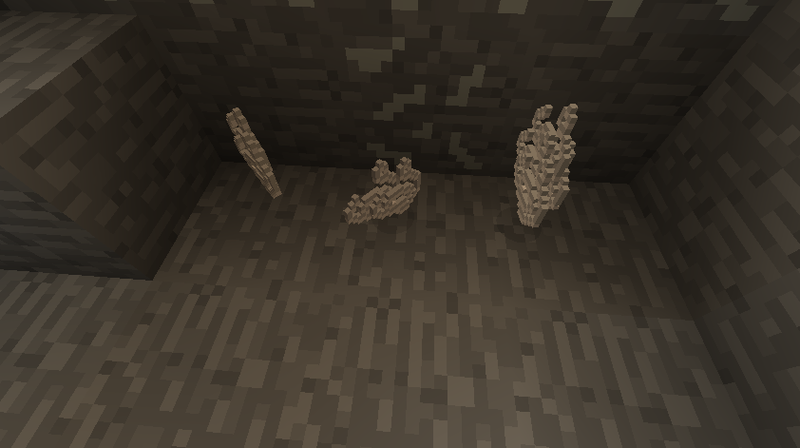 The same mobs will appear here, but the ground is made of stained clay, whisker blocks, and wool; lots and lots of wool. So grab some shears, and get to work!! Finally, the sheep can relax!! 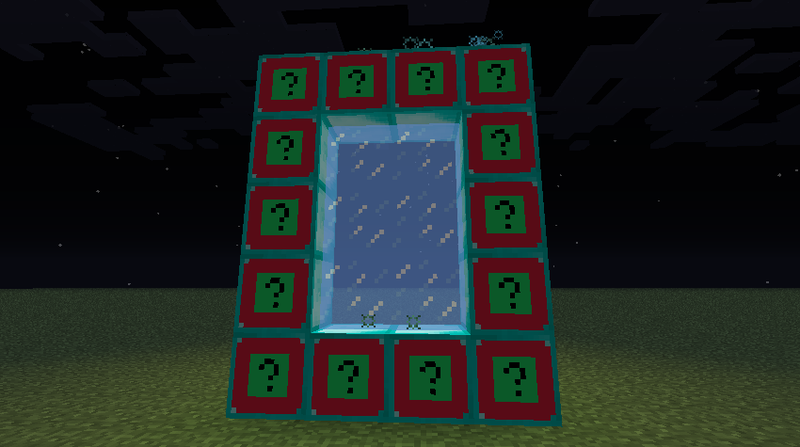 And yes, you saw that right; using 1 diamond, 2 gold ingots, 2 iron ingots and 4 toughened whiskers, you get not 8, not 9, but 10 Portal Blocks!! 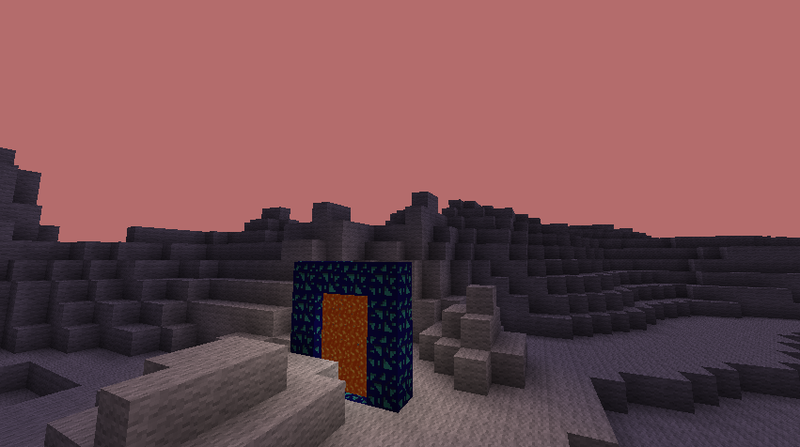 Once again, place these blocks in the standard Nether Fashion and ignite it with a Pearly Egg. If you listen closely, the Portal likes to play a tune every now and again. Certainly strange indeed ? the immediate appearance of the StrangeLands is a deep blue splashed landscape. There are the usual mobs here, with the new appearance of the Shy Cat. A very, very rare Cat that is as shy as an Ocelot, but if killed drops one diamond with the rare drop of a cake. Yes, a cake. Placing them in the middle spot of a crafting grid will give you 4 Dulent Dye. Placing Dulent Dye in a ?H? shape in the crafting grid and filling in the two remaining gaps with toughened whiskers will give you 1 Dulent Block. As usual, place these blocks in the Nether Fashion and ignite it with the Dulent Wand. If you love iron, prepare to be blown away. 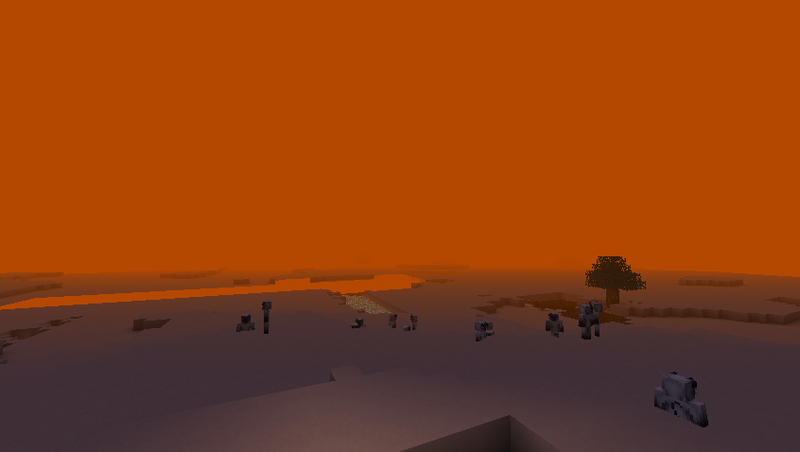 The Dulent Dimension serves as a crazy iron resource, where you can mine all the Iron you want. 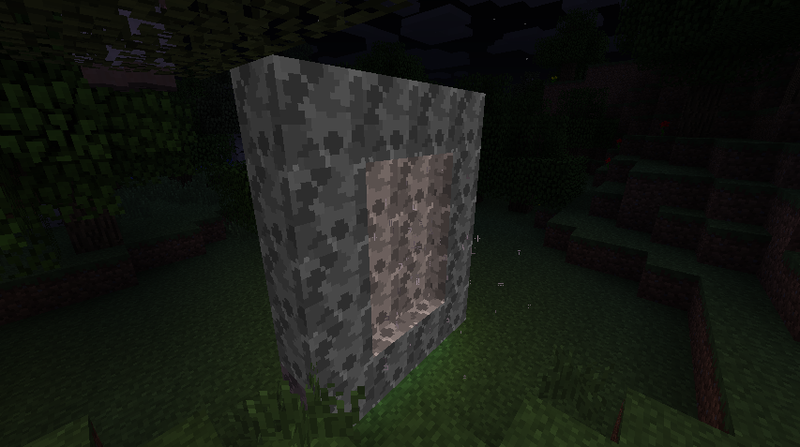 There may be a few Diamond Ores too, so keep a look out. 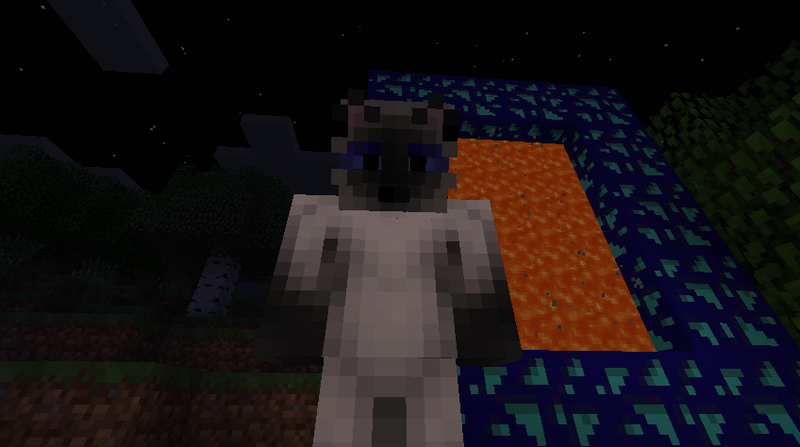 There is a high chance when you spawn into The CatRealm, Cat Paradise, The StrangeLands or The Dulent Dimension, you will appear in a long, wide ravine with lava close by. This is pretty much intended, but is not the only thing. 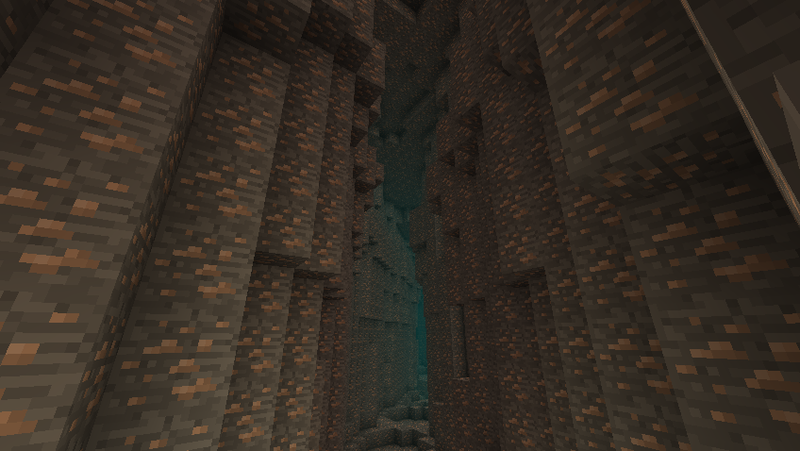 Dig to the top and eventually you will come out on the overworld. 9 times out of 10, there?s not much to see.